Kodi 17.0 (“Krypton”) is the latest version of the Kodi home theater software. 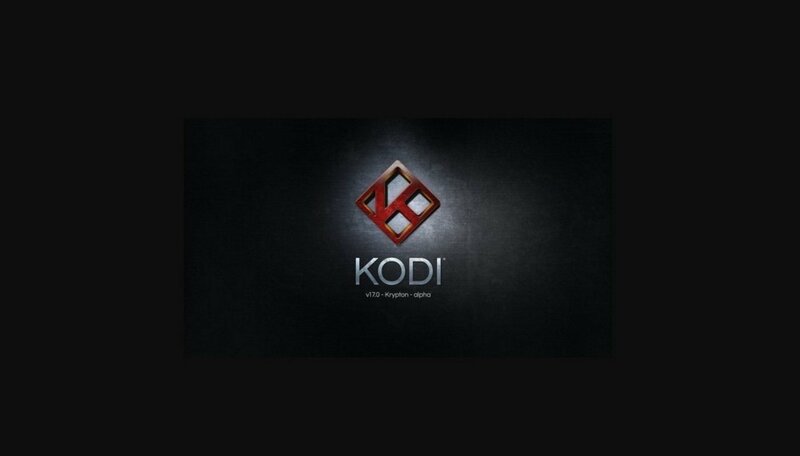 Kodi latest version (Krypton) was released in February of 2017. 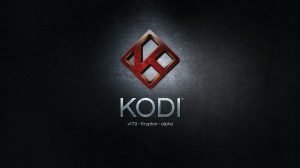 When Was Kodi 17 Released? The newest version of Kodi, named Krypton, was officially released in early February of 2017. The exact official Kodi 17 release date is somewhere around February 6th, 2017. Kodi 17’s skin is significantly different than the previous skin, Confluence, which was the default for Kodi 16 Jarvis. See the remaining bullet points below for the details of the user interface / Kodi latest version skin / “UI” changes. The SYSTEM menu button in Kodi 17 is now a Gear icon that sits in the top left corner of the screen. This is true if you leave the default Kodi 17 skin active. If you change the Kodi 17 skin to Confluence (which is the old Kodi 16 skin), then the SYSTEM menu is in its normal place: in the Kodi home screen. 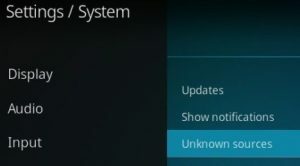 Before you install TV Addons in Kodi 17 (or any third party Kodi plugins), you must now enable Unknown Sources in the Kodi System Settings menu. This is a security feature implemented by Team Kodi to keep Kodi users safer. This way, unsuspecting users don’t accidentally install possibly-malicious addons / files with the Kodi latest version addons! The Indigo Wizard is now the primary method to install TV Addons in Kodi. The Indigo tool is the TVAddons Team’s new “Install Wizard”. Indigo contains everything you need to install TV Addons, customize Kodi, reset Kodi, and do all maintenance tasks. Our old friend “Install From Zip File” is now an icon that looks like a “Package” in Kodi 17. 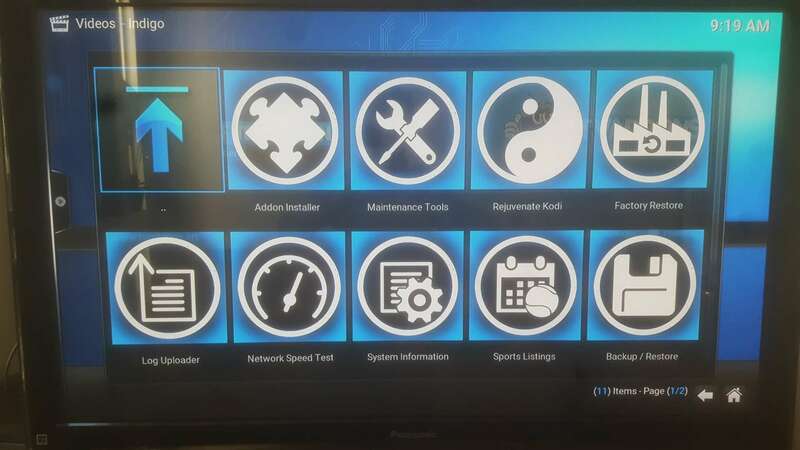 This Kodi Krypton “package installer” icon becomes visible in the upper left corner of your screen after you select “Add-Ons” from the Kodi 17 home screen. In the Install Kodi 17 TV Addons install process, you must first select the Package icon, then select Install From Zip File. This holds true if you use the default Kodi 17 skin, Estuary, instead of the old Kodi 16 skin, Confluence. Other than the user interface differences, the changelog (read it here) from Kodi 16 to Kodi 17 included mostly under-the-hood (“back-end”) code improvements. 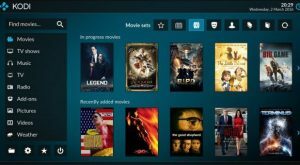 Team Kodi completely revamped the PVR section to make it easier than ever to set up. You can now see “Recently Added / Updated” TV Addons! Game Controller support is now just an addon away. Previously, users who wanted to use Game Controllers in Kodi / XBMC were required to download special XML files. But now that function exists in a convenient plugin! So feel free to experiment with Kodi Emulators and whatever apps you can find to emulator retro game consoles using Kodi or another device like FireStick. Kodi now has a web-interface built into it by default! This means you can control your Kodi device using a web browser on any other device. So, for example, you can use an old PC sitting next to your sofa to control Kodi on your FireStick. The web interface is called “Chorus2”. What Was the Last Version of Kodi? The version of Kodi prior to Kodi 17 Krypton was Kodi 16 Jarvis. Kodi 16 Jarvis is the version of Kodi that got the entire world to stream using Kodi. Before Kodi 16, the Kodi software (aka XBMC) was relatively unknown. Millions of techies have known about Kodi since it was first created for the Original Xbox several years ago. But the majority of the world did not learn about Kodi until Jarvis. When Was Kodi 17 RC (Release Candidate) Released? The Release Candidate version of Kodi 17 was released in January 2017. 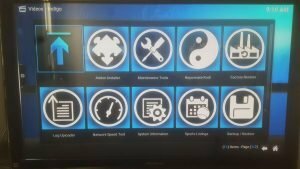 Kodi 17 RC1, 2, and 3 served as the final testing stages for the new Kodi Krypton before the official, final release of Kodi v17.0. What is Kodi 17 Krypton? Kodi 17, aka Krypton, is a home theatre / media player software with a particular focus on allowing users to access a wide variety of content. With Kodi latest version, you can play music, movies, TV shows and a wide variety of other materials, including Youtube Videos and live streams. Does Kodi 17 Provide Content? No. The Kodi software itself does not feature any content on its own. But you can download special plug-ins, known as Kodi addons, to provide content for you. Also, you have the ability to import your own content (via files, DVDs, Blu-Rays or other media) into Kodi . Kodi addons are the bee’s knees. These unique add-ons (or “plugins”) come from third party developers, and they are they key for you to customize the content of your Kodi TV. Whether you are interested in streaming movies, listening to music, enjoying live sports or TV series, there is an add-on for pretty much anything you like. There is also a newever version of Kodi available, called Kodi v 17.1 “Krypton” Release Candidate. This is sort of a beta version of a possible new upgrade to Kodi. So there might still be some issues to be discovered, as users report the software’s behaviors and bugs. Since updating my exodus or covanent add ons don’t work in the day time.. it’s really strange but I can only load any shows or films after 9:30pm. It’s really frustrating. Does anyone know how to fix this?! I’ve tried uninstalling and installing again. That sounds really odd! Have you tried downgrading Kodi?